What does a billionaire smell like? These world’s most expensive perfumes are the answer. But how much do they cost? Rich and famous people may not really care about their appearance. But when you have all the money in the world, eventually you will spend more on items like these most expensive perfumes. Perfumes have been around for thousands of years. They have been known since the ancient Egyptian era. People offered perfumes as a tribute to rulers and conquerors. So, the fact that perfumes become a status symbol goes way back. Nowadays, the tradition is carried on by those who have access to exquisite fragrances. Although everything has a clean tenancy towards commercial value, some perfumes are reserved only for the most opulent. So, how much money are we talking about? Hundreds, thousands, or millions of dollars? Well, you are in it for a big surprise. Without further ado, let’s start the countdown of top fifteen most expensive perfumes in the world. We start our list with a bottle of woody amber floral fragrance which was created by Francis Kurkdjian. Two years ago, as Baccarat celebrated its 250th anniversary, this perfume was the star of the event. The French luxury company has been producing crystal glassware. And this perfume comes in one of their exquisite 100-ml crystal bottles. 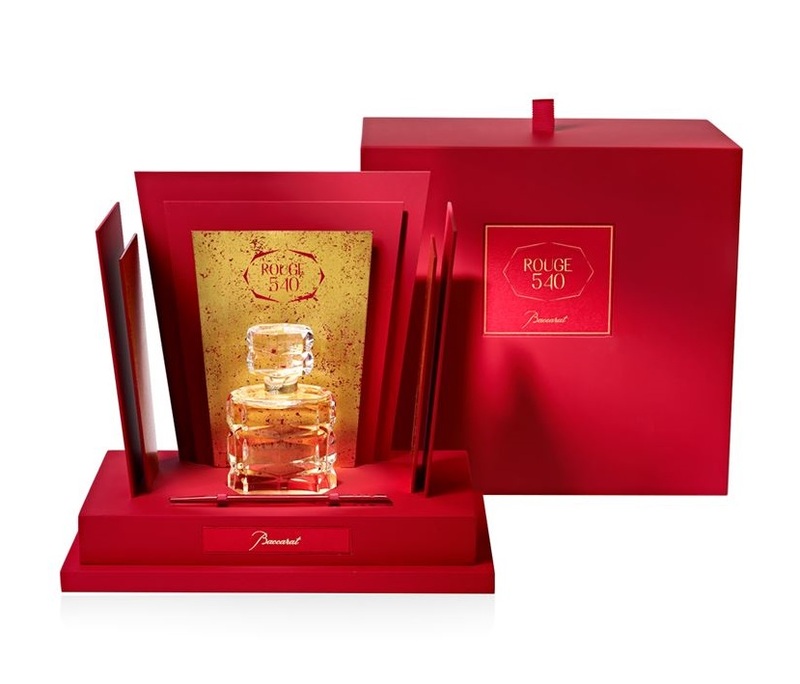 Baccarat Rouge 540 perfume was launched as a limited edition for the anniversary. There were only 250 of them made. And it is still available at Harrods for £3,000 each. With approximately $3,690 price tag, this perfume is worth around $1,085 per fluid ounce. What does this expensive fragrance smell like? What is the gentlemens equivalent I would like to know thanks. Good list. I tried Chanel Grand Extrait at my friend’s home. It is really very pleasant smell.